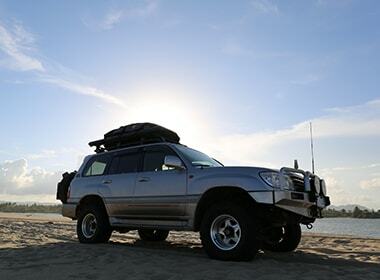 Established in 1994, Telawei 4x4 Off-Road Accessories Factory has been engaged in manufacturing 4x4 off-road accessories for more than 10 years. 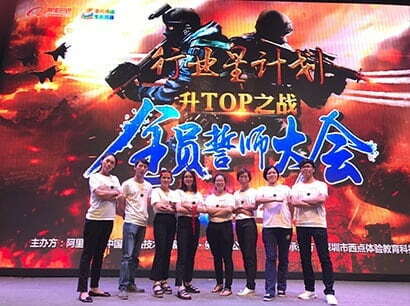 Telawei located in Foshan city ,Guangdong China. 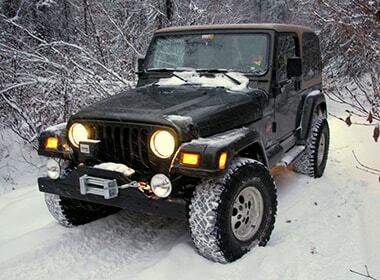 At the beginning we were just a trading company for 4x4 off-road accessories and outdoor products. 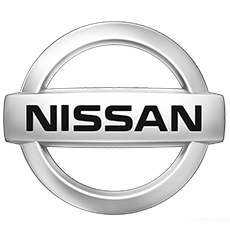 Because of our old boss and young boss both are a crazy fans of four wheel drive, we have transformed from a trading store to a production factory. 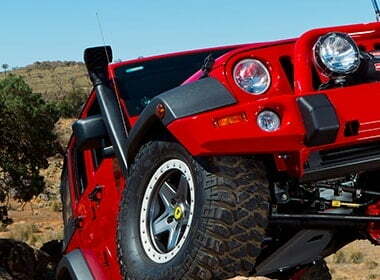 We are the first manufacture and playing a leading role in 4x4 off-road accessories industry in China. 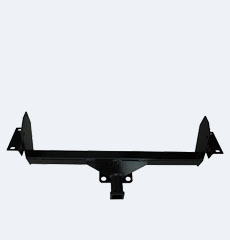 We mainly produce and sell 4x4 Off-road accessories such as Snorkels，exhaust jacks，farm jacks , farm jack accessories ,winches and winch accessories ,recovery kits ,trailer products, tow bars ,lift kits ,wheel spacers ,water bladders ,water tanks, rear wheel bags ,roof rack bags ,roof racks ,roof top tents and awning ,cooler boxes, jerry cans ,steel tanks ,air compressors ect. 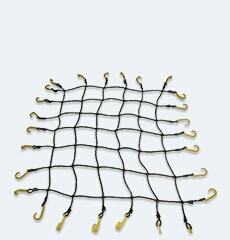 We exporting the products to Europe ,Australia ,Southeast Asia ,Africa, America ect ,and received high preises from our customers. 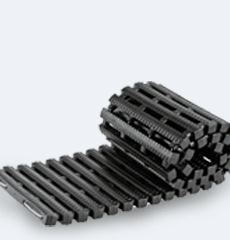 We comply with Scientific and Strict production management, enable a competitive price and quality among peer industry. 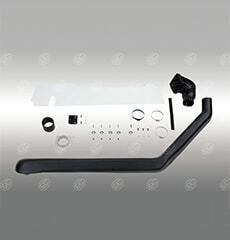 Our snorkels made by rotational moulding and a few blow molding ,the snorkels raw material “LLDPE” imported from Russia and for long term UV-Resistanance, each snorkel comes with all accessories part and a installation template. 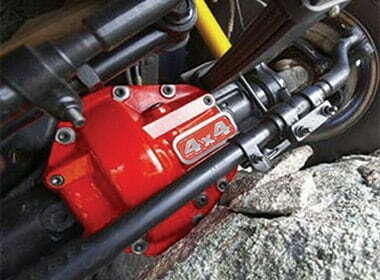 Some of our goods such as Exhaust jack we have CE certification. 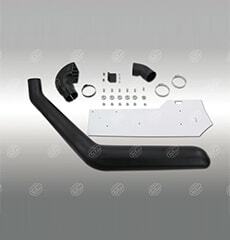 (1)Snorkel- with New LLDPE material, same as SAFARI, own more than 100 models equipped famous and popular Car Brand application. 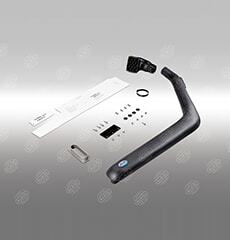 Each snorkel is with unique accessories (bolt and nut,template, bracket). 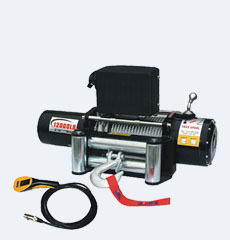 (2)Air jack-We are air jack supplier for MEAN GREEN and T-MAX. 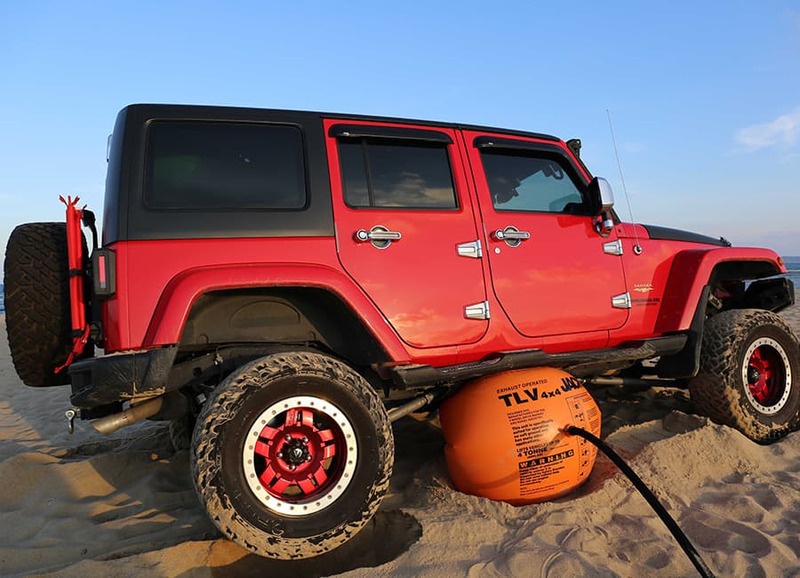 Easy to carry away and lift up the vehicle in seconds .Our jack has been tested by the Australian customer for the anti- pressure, wearable and heat insulation test. 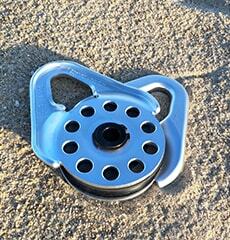 (3)Wheel Spacer:good quality of casting for Toyota, Mitsubishi, Nissan, Suzuki, Isuzu, Jeep,Land Rover. 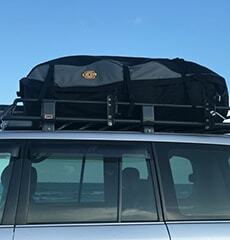 Size can be customized. 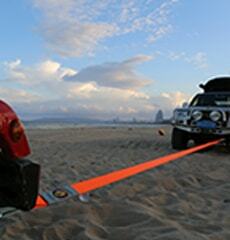 (4)Excellent Roadside Assistance products trailer and towing products like farm jack, lite mate, recovery kits. 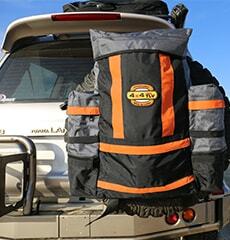 (5)Superior helper when touring all around, like awning, roof top tent, rear tyre bags. 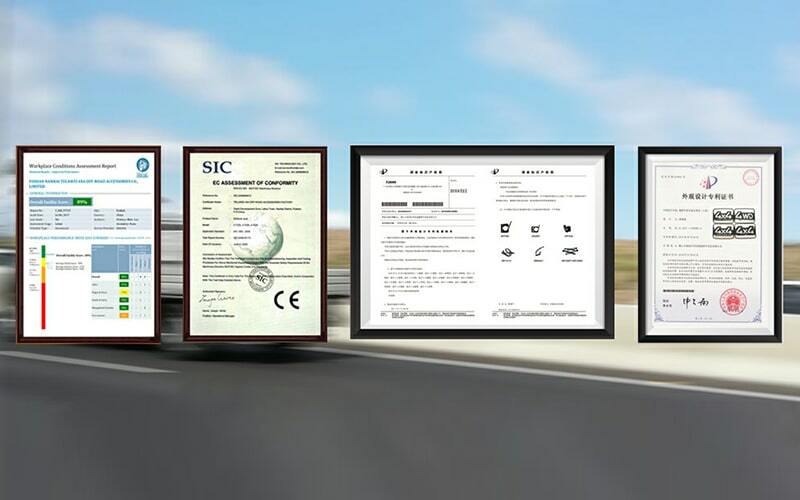 We welcome customers to customize own brands, we have a wealth of experience in OEM and ODM. 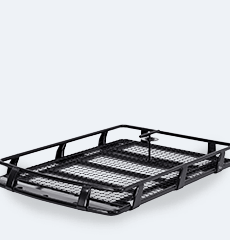 We have enough inventory to meet fast delivery,and provide excellent service to all our customers. 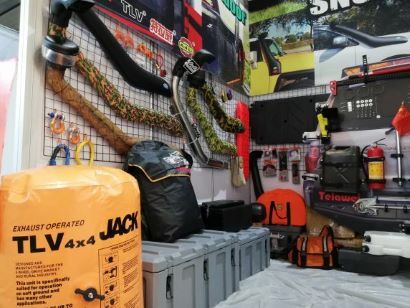 Our main products include electrical winches, hand winches, lift kits, wheel spacers, roof top tents, hi-lift jacks, pre-cleaners, hooks, bow shackles and pulley blocks. 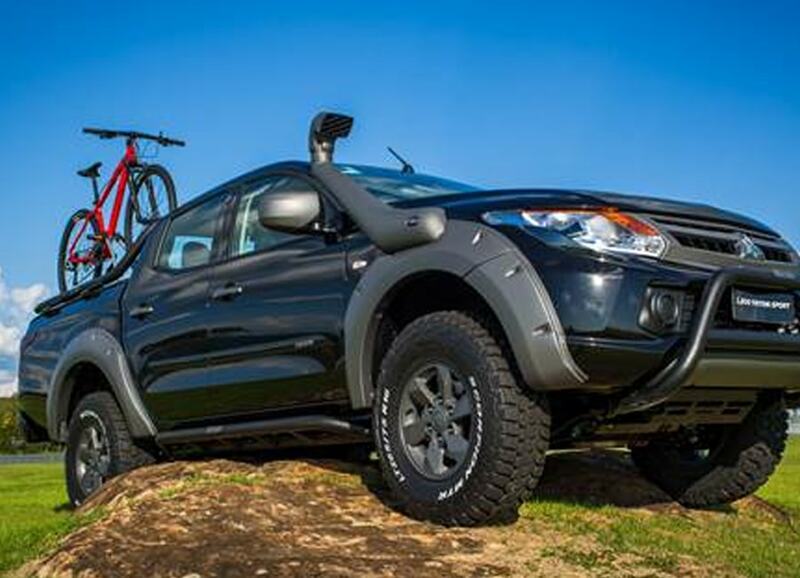 We also have advanced technology of production and ability of development, design and manufacture of all kinds of 4x4 off-road accessories. 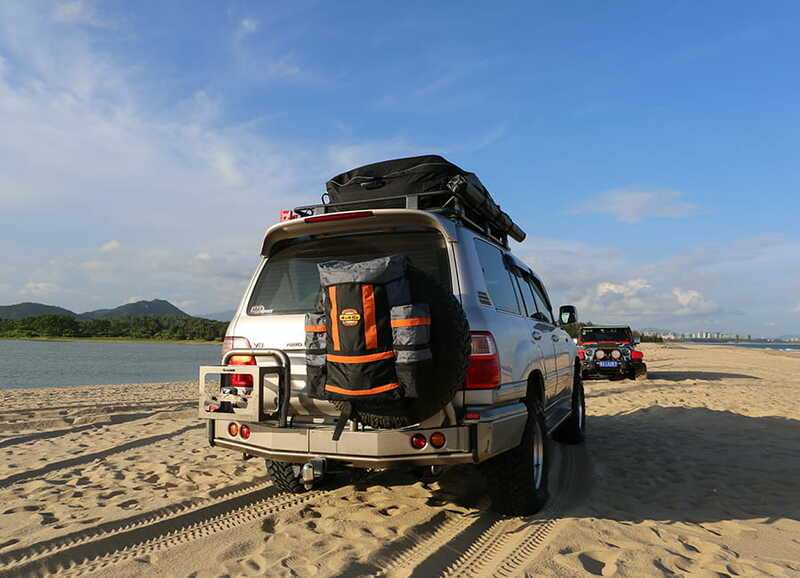 Established in 1994, telawei 4x4 off-road accessories co., ltd. has been engaged in manufacturing and developing 4x4 off-road accessories and outdoor products. 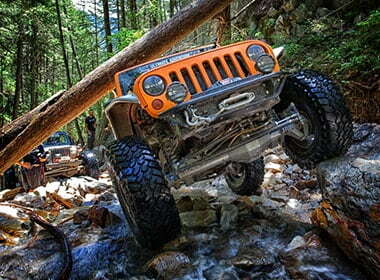 We are the 1st manufacture and playing a leading role in 4x4 off-road accessories and outdoor product industry in china. 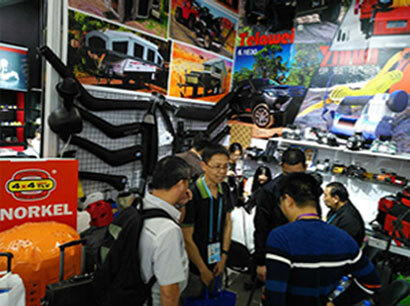 For more than 15 years, we have established and created our own brands, such as: such as: “telawei”, ”tlv” by advanced technology of production and long-term sales, even plays a vital role in 4wd idustry. 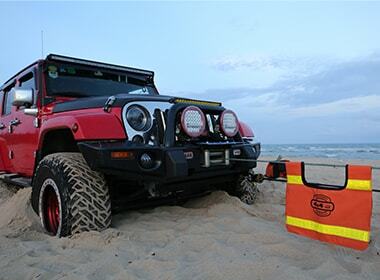 Our main products are 4x4 snorkels, air jacks, water tanks, rubber clamps, awnings, water bladders, wheel spacers, roof top tents, trailer products, winches, winch accessories, farm jack accessories, ect. 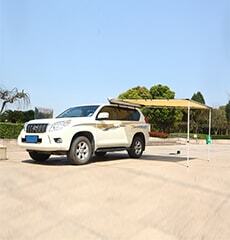 Telawei’s 4x4 products have good fame in home and abroad, and deeply favored by customers from all over the world. 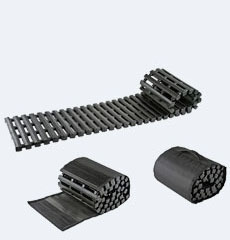 Telawei keep making the top quality snorkels in china market, all of our snorkels are maken by new lldpe, we never use recyle material. 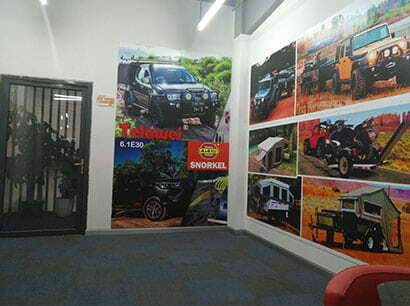 so far, we have more than 100 snorkel models which produced with our own moulds. 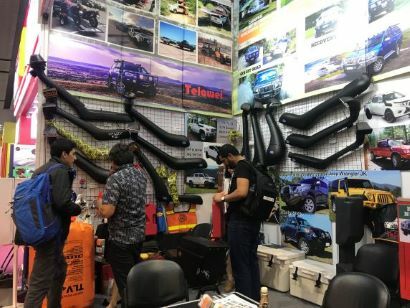 And we will maintain and develop each mould regularly to make sure each snorkel customers purchase from telawei would be always the top quality one. 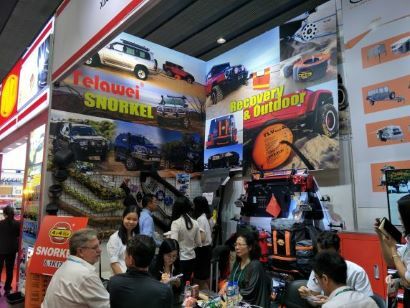 And telawei keep developing new snorkels and other new 4x4 products every year. 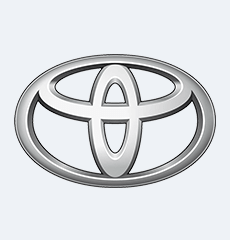 Telawei have our own R & D team and we will keep analyze market dynamics and good at finding hot selling trend and potential products. 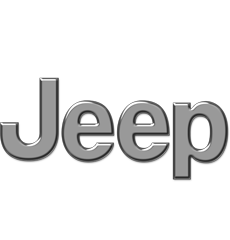 Then we will invest them in r&d at once, to make it out with our design and improvement. 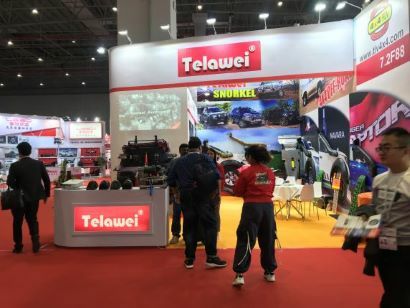 Telawei always try the best , because we want our customers to be the first to get the popular and good selling products in the market and be quite competitive in the market. 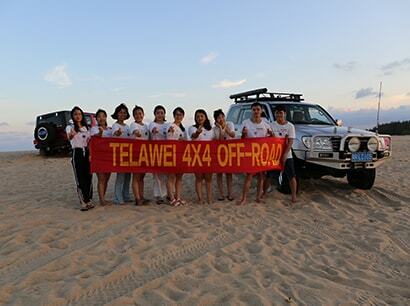 Telawei are always looking forward to cooperating, growing and developing with you sincerely.